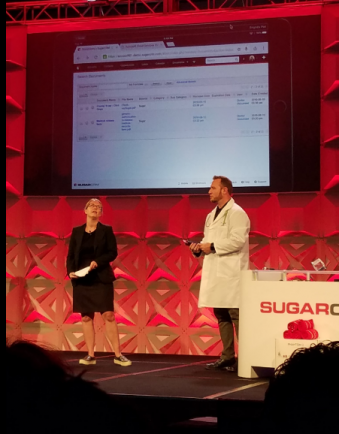 Every year, SugarCRM partners submit apps they have built to extend the Sugar platform to compete in the App Throwdown at SugarCon. This year there were over 40 submissions. Five were chosen as finalists to compete on a big stage for the first place award known as ‘best in show’. Below are the apps that competed in the final showdown. 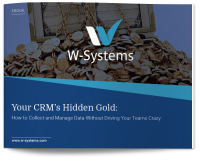 W-Systems won the “best in class” award for the category of user productivity. 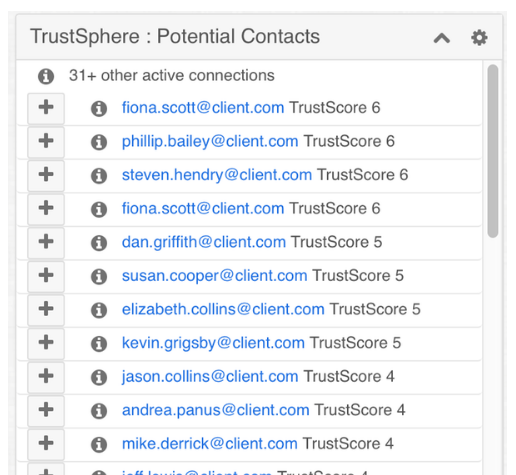 By integrating Sugar and Slack, a team communication tool, your team can view and collaborate on Sugar data for Accounts, leads, and Cases within Slack. 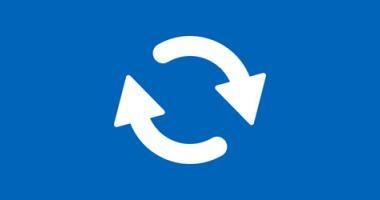 The integration has three main functions: commands, reports (notifications), and questions. Users interact with sugarbot, a fun character who retrieves information from Sugar, using predefined commands and questions. Reports are received as notifications on a weekly or monthly basis–choose from a list of predefined reports such as weekly new leads or opportunities won each month. 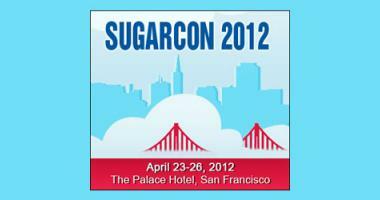 These three functions together increase user productivity and transform the way you communicate about Sugar records. 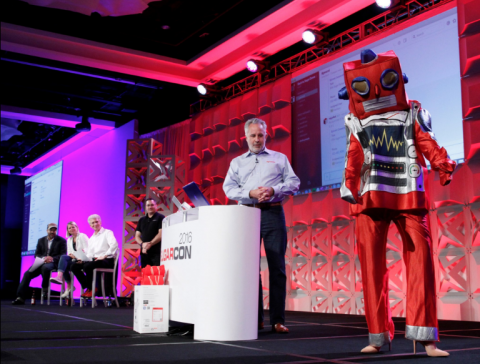 Act-On’s Marketing Automation platform took home the “best in class” award for the category of customer engagement. 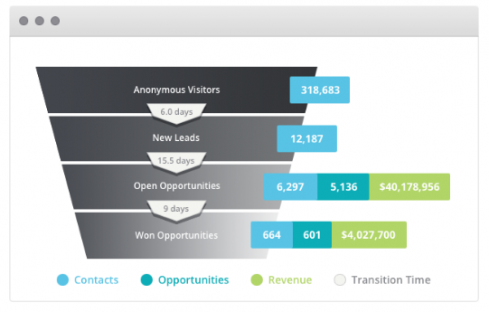 Their marketing automation system “makes it easier for marketing to deliver more highly qualified and sales-ready leads to the sales team” by allowing marketers to use automation to attract, capture and nurture leads. 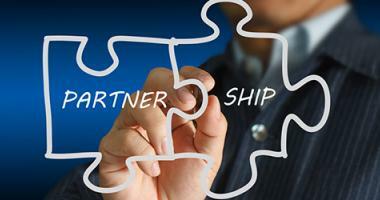 The native integration to SugarCRM and bi-directional sync allows all prospect and lead activity to be pushed to Sugar. This allows the marketing team to create revenue impact reports so the marketing team can justify their impact on quarterly sales as well as create visibility into marketing’s hard work. 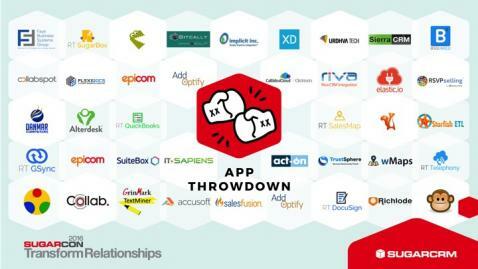 This year was TrustSphere’s second consecutive year as a finalist in the app throwdown. This year they were on stage for the “best in class” category of customer insight. Makes sense, because their software lets you leverage your employees social and professional online networks to create a “collective network”. 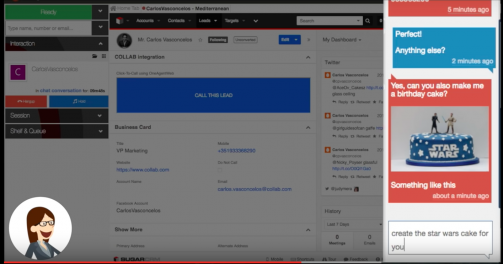 This helps you find the best path to connect with an individual or a company--so you never have to make a “cold call” again. It’s no surprise that Accusoft received “community favorite” since it solves an issue that many Sugar users can relate to--viewing documents. 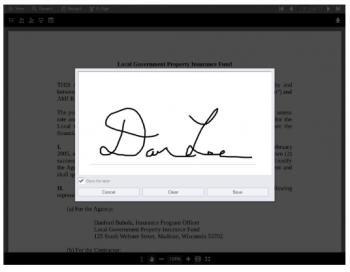 To view a document in Sugar out-of-the-box, you have to first download it and then open it using the appropriate document viewer. Accusoft’s PrizmDoc app is a responsive HTML5 document viewer which allows you to view dozens of types of files in a browser window on any device. 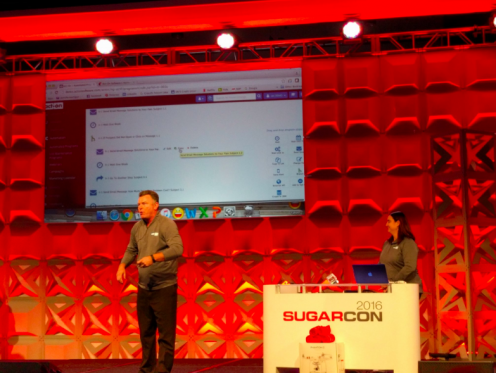 Simply click on the document in one of Sugar’s modules and it opens in a new browser window. From there, you can search text, redact, and add signatures to files before resaving to Sugar. Collab won both “best in class” via the live audience poll and also “best in show” for the category of mobile and the internet of things. Earlier this year, Facebook announced messenger bots which allows customers to message a business on Facebook and get an automated response powered by Artificial Intelligence. 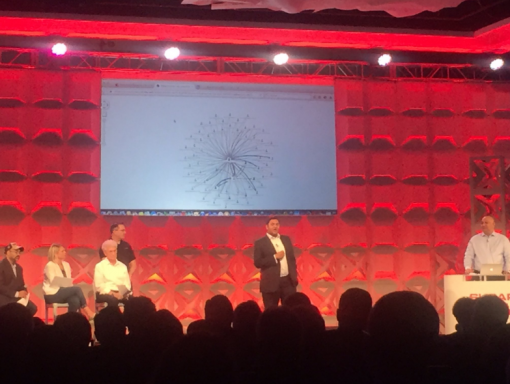 Collab, who is known for their call center communication platform, created an integration between these Facebook bots and Sugar. 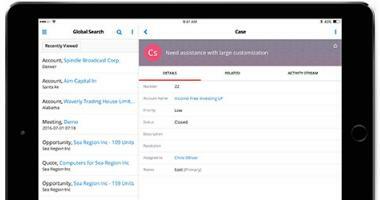 This allows the bot to route customers to the appropriate live agent when necessary. The Sugar user will have access to the customer’s request, can respond to them, and can view their history in Sugar without ever logging into Facebook. 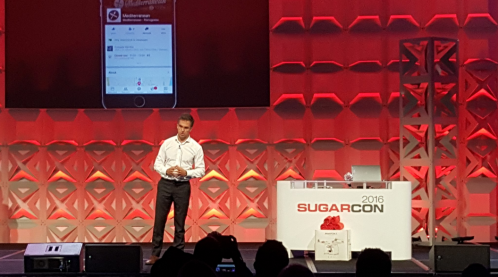 Congrats to all the participants and winners in the App Throwdown at SugarCon2016. It was truly a fantastic experience to showcase our capabilities on the stage. 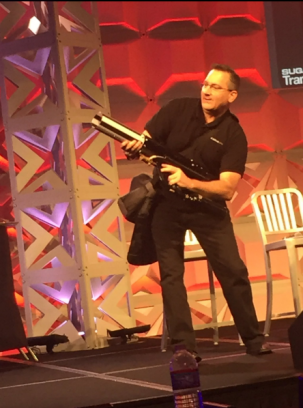 But our favorite thing from the contest this year was when our host Mark Weitzel came out with a cannon to blast out T-shirts into the audience. Our only regret is that we didn’t catch one!